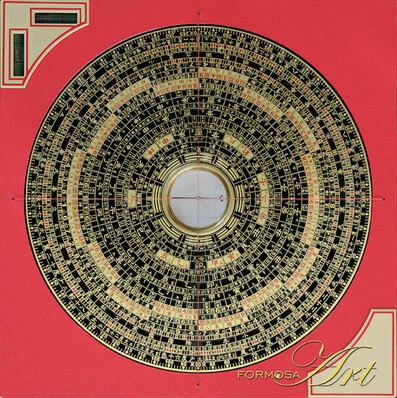 A combination of the San Yuan and San He Luopans. 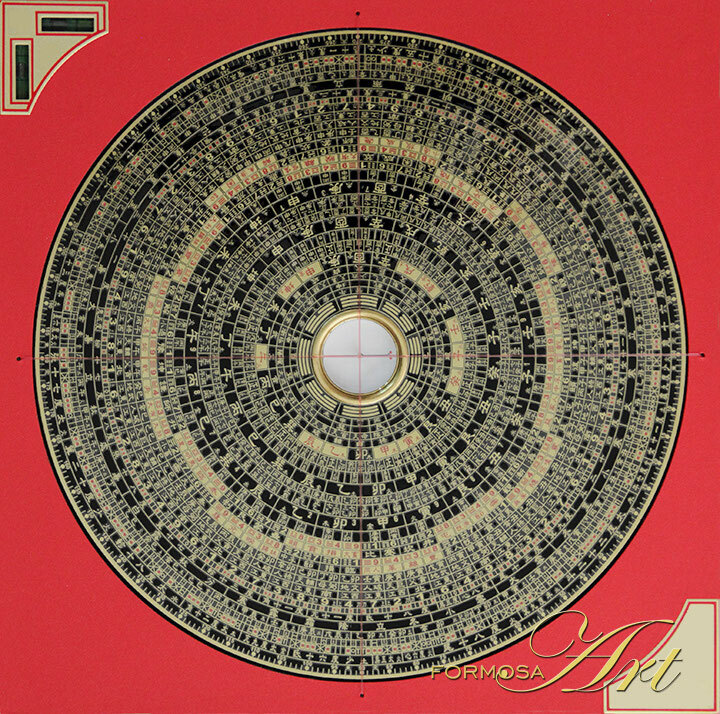 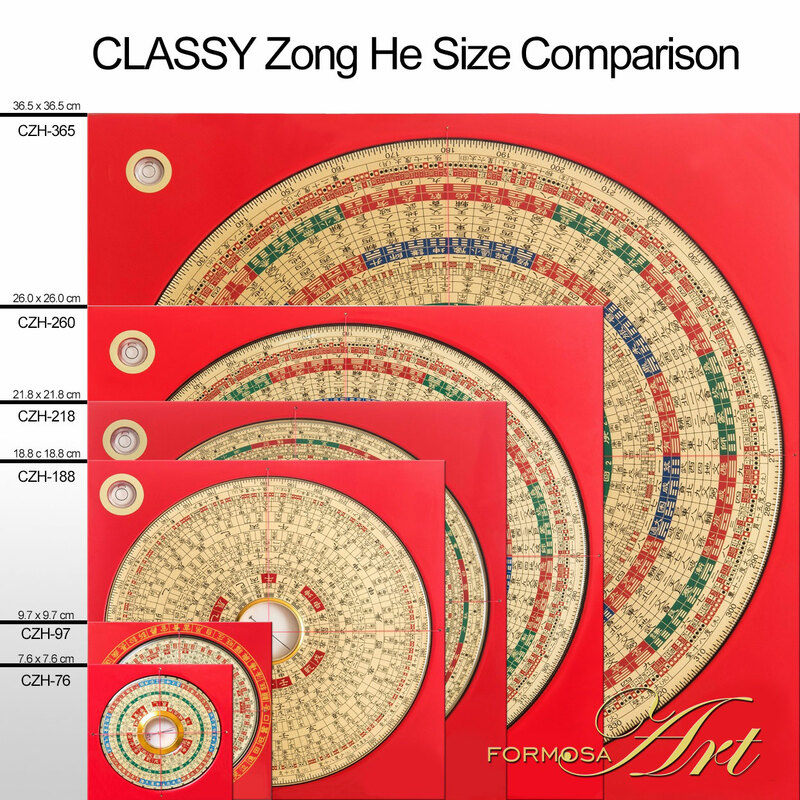 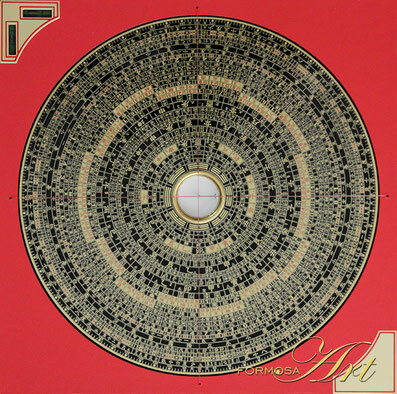 The Zong He Luopan contains the ring of the 64 hexagrams of the I-Ching and the three distinct 24 direction rings. 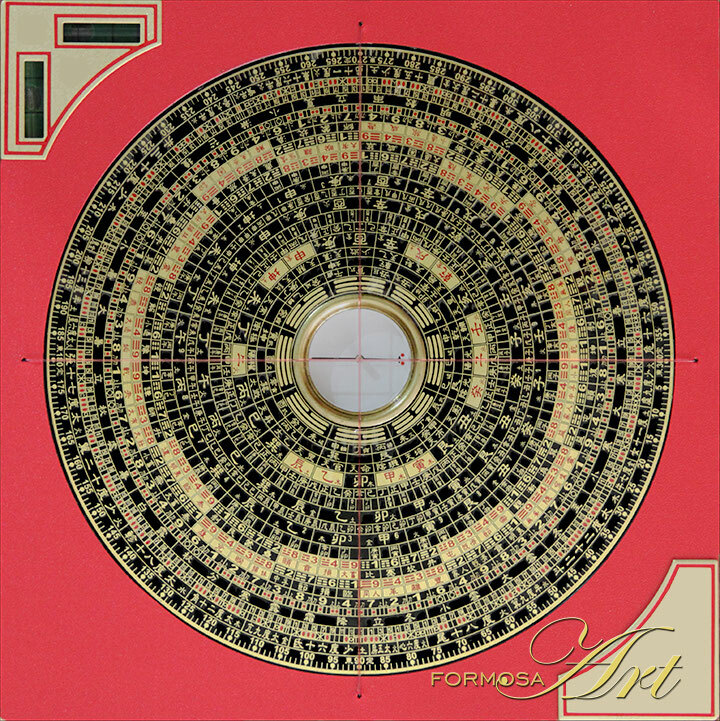 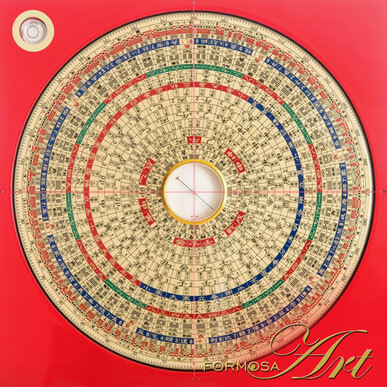 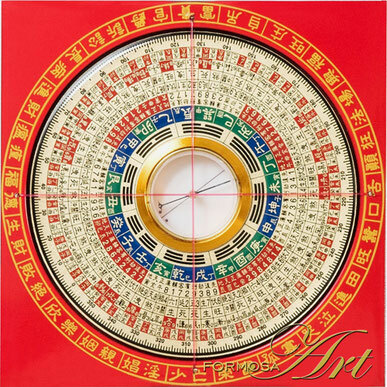 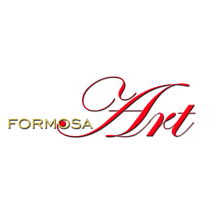 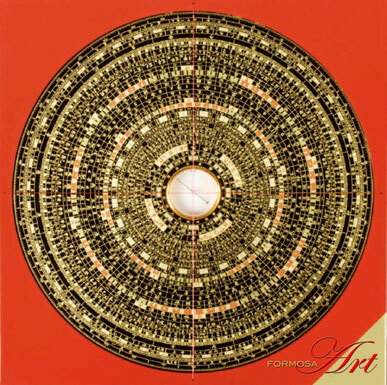 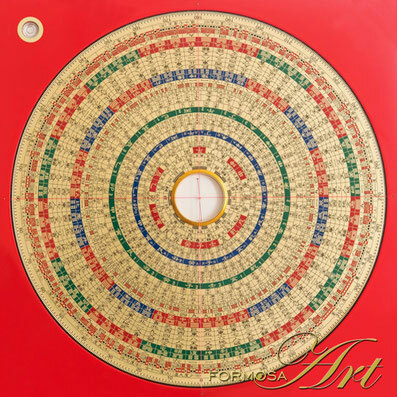 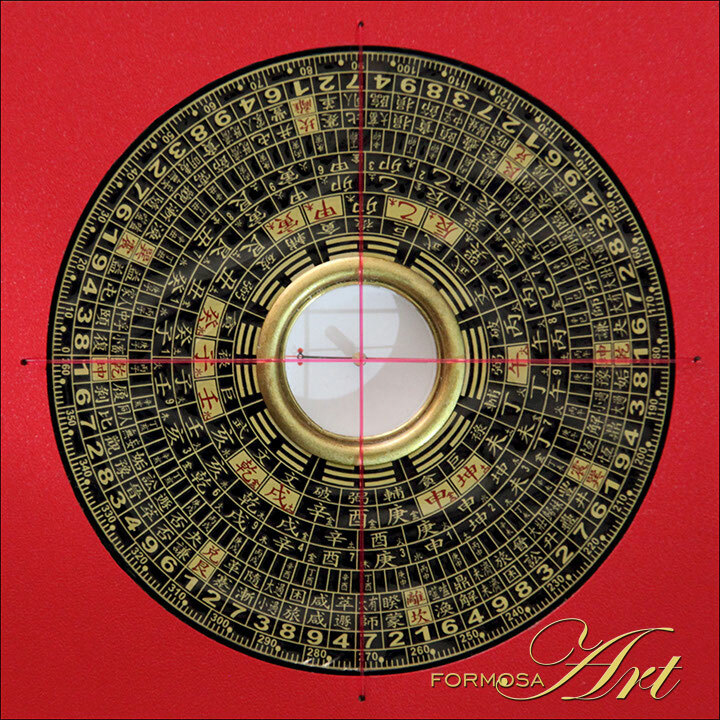 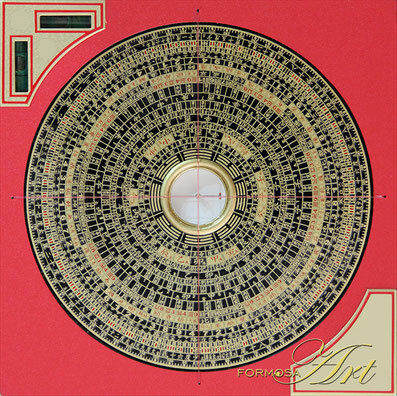 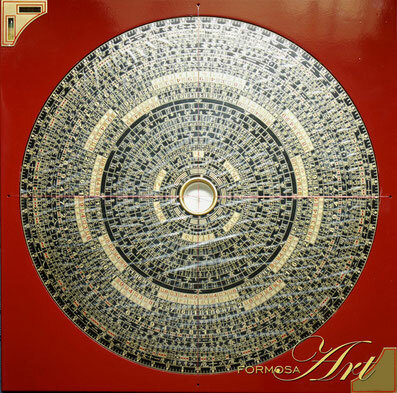 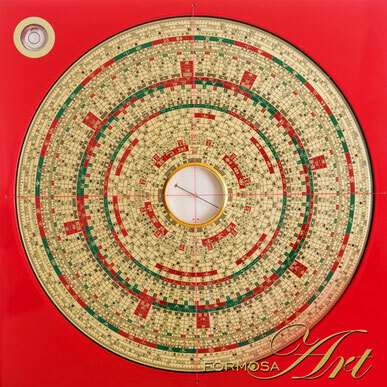 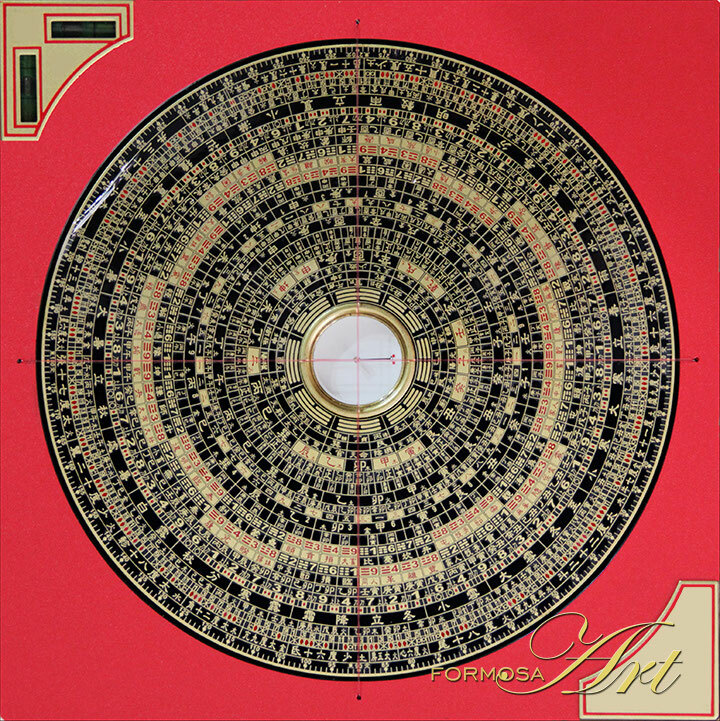 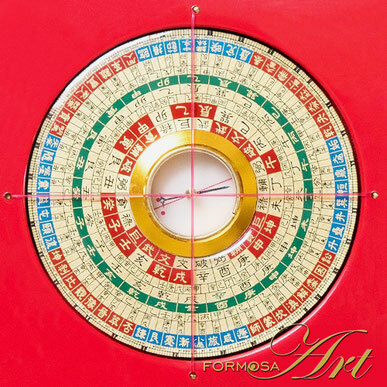 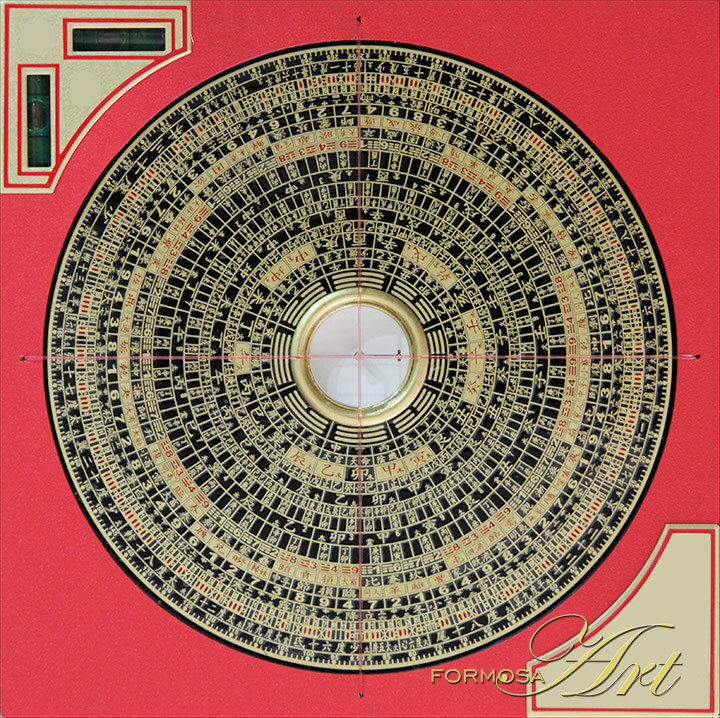 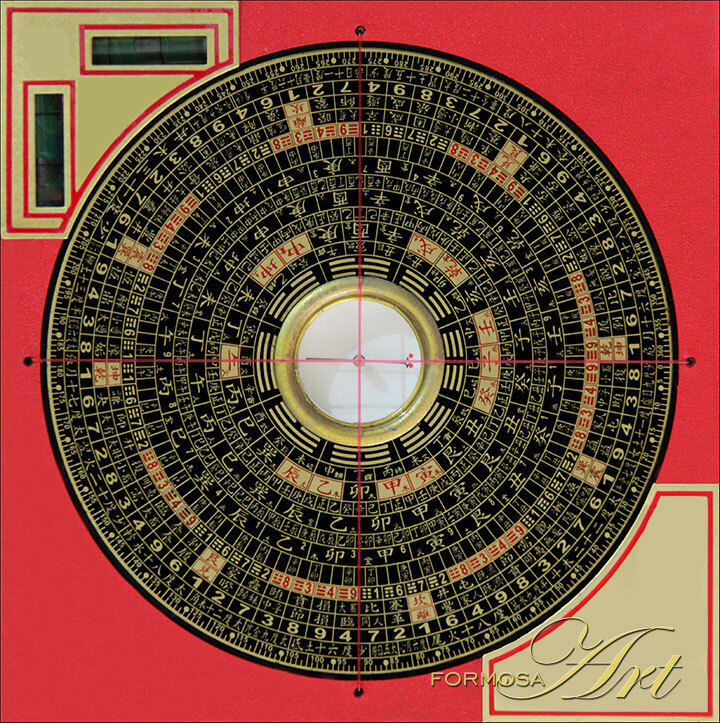 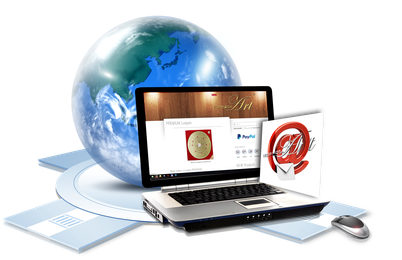 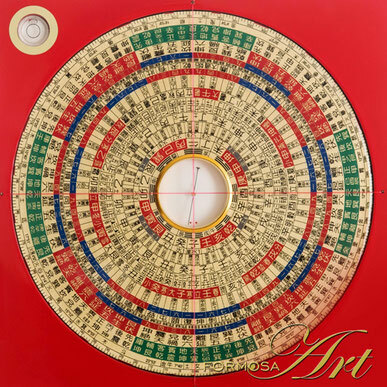 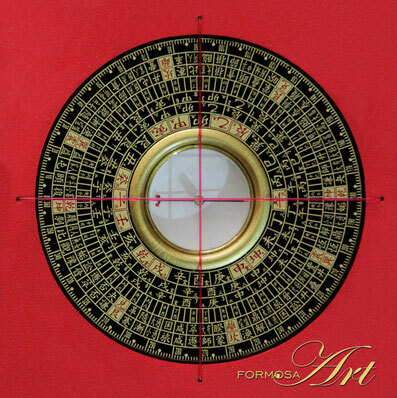 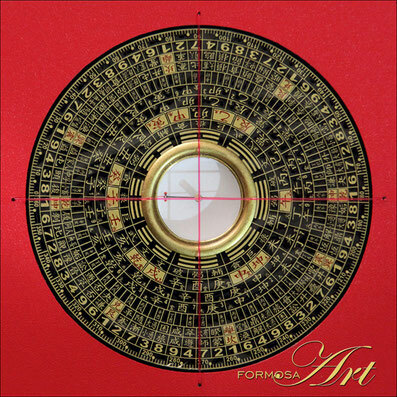 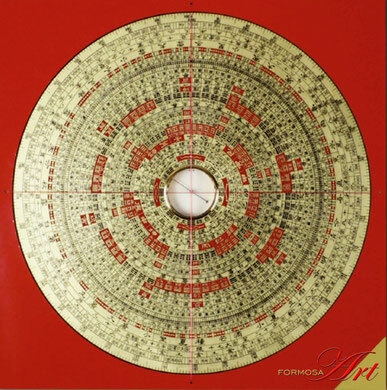 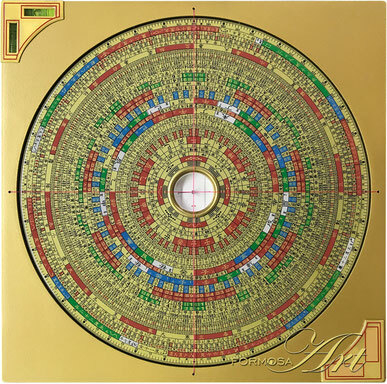 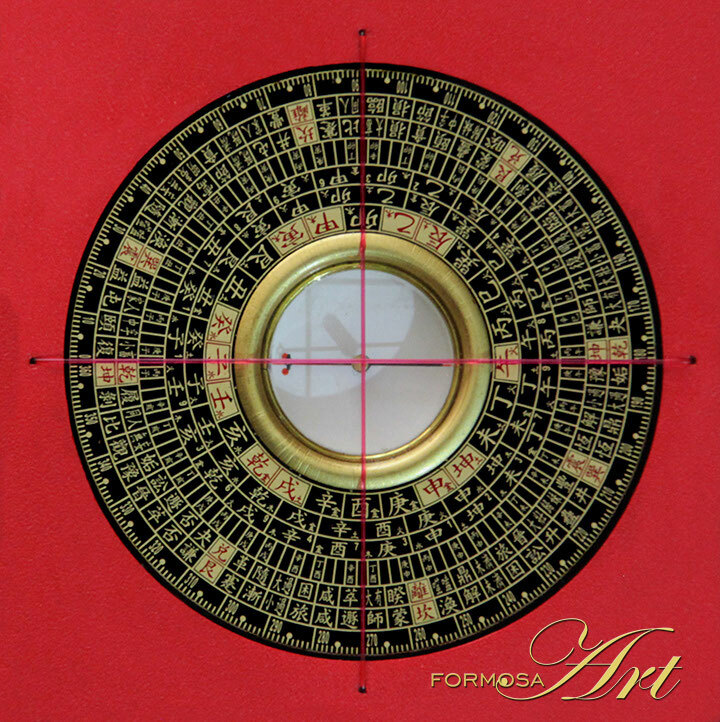 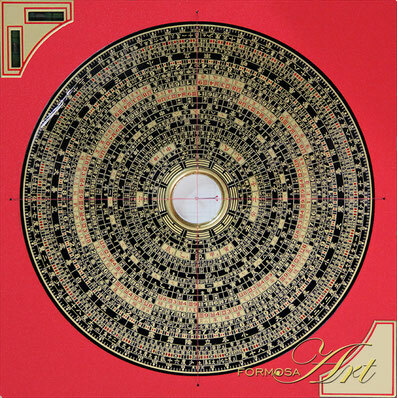 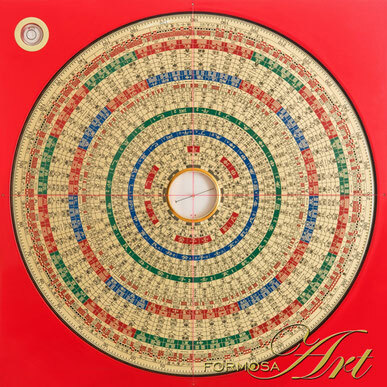 It is the choice of Feng Shui practitioners that follow the principles of the Three Cycles System and the Three Combinations System.